We endeavour to keep all information contained in EvolutionWhistler.ca up to date. However, prices, listings, articles and other information are subject to change and are for information purposes only. Evolution Whistler and Lodging Ovations assumes no responsibility for errors or omissions noted on this Web site. Please verify all information via email or by telephone. Publications, products, content or services referenced herein or on the Site are the exclusive trademarks of the Evolution Whistler and Lodging Ovations, including the "look" and "feel" of the Site, www.EvolutionWhistler.ca colour combinations, layout, and all other graphical elements. 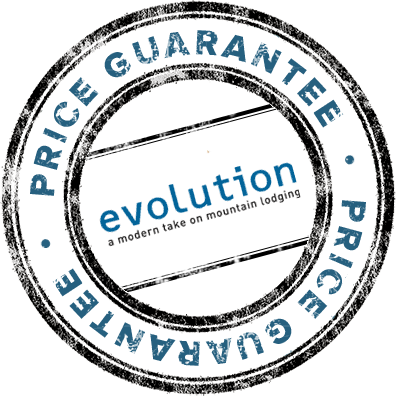 Use of any www.EvolutionWhistler.ca's trademarks are strictly prohibited without the express permission from the Evolution Whistler and Lodging Ovations. Other product and company names mentioned in the Site may be the trademarks of their respective owners. This Web site contains hyperlinks to Web sites operated by parties other than EvolutionWhistler.ca. 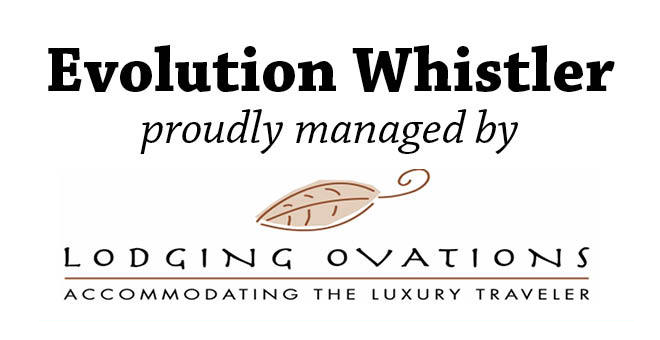 Evolution Whistler and Lodging Ovations does not control such Websites and is not responsible for their contents. Evolution Whistler and Lodging Ovations' inclusion of hyperlinks to such Websites does not imply any endorsement of the material on such Web sites or any association with their operators. Neither the Evolution Whistler and Lodging Ovations nor any of its directors, employees or other representatives will be liable for damages arising out of or in connection with the use of this site. This is a comprehensive limitation of liability that applies to all damages of any kind, including (without limitation) compensatory, direct, indirect or consequential damages, loss of data, income or profit, loss of or damage to property and claims of third parties. Please feel free to contact us if you have any technical questions or comments regarding this Web site.